Car shopping in the Hoboken area? Look no further than the new Jaguar XE inventory at Jaguar Englewood. We have a wide variety of XE trim levels in stock. Our sales team is standing by to get you behind the wheel of the XE that best suits your budget and driving needs, and we always have rotating vehicle specials and lease deals to make the process easier on your wallet. 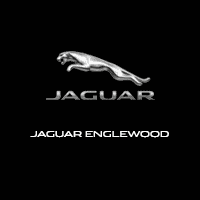 When you’re ready to take your Weehawken commute to the next level, stop by Jaguar Englewood to pursue the Jaguar models for sale in Englewood, NJ, or compare the Jaguar XE vs. Jaguar XF to learn more! Contact us today, and be sure to check out our used Jaguar XE options as well!